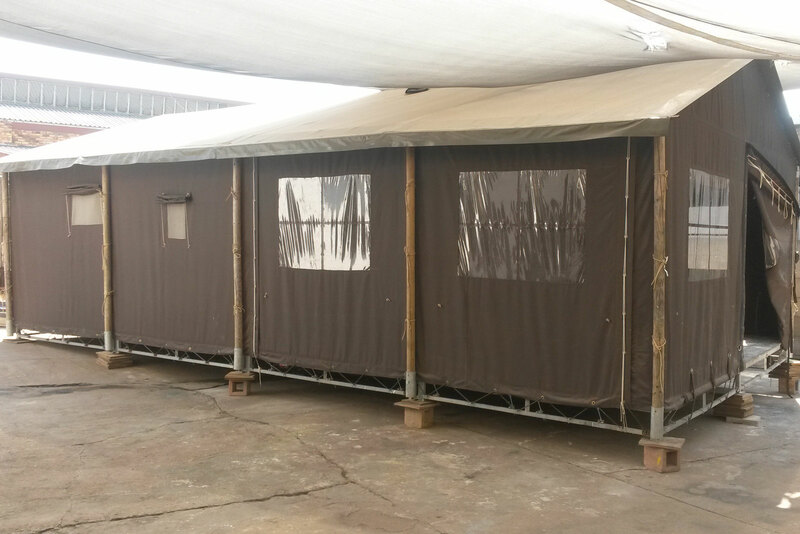 We provide standalone or integrated, seamless portable infrastructure solutions. Each of our five specialist companies can provide specific expertise – or work we can work together to deliver comprehensive solutions on any scale. 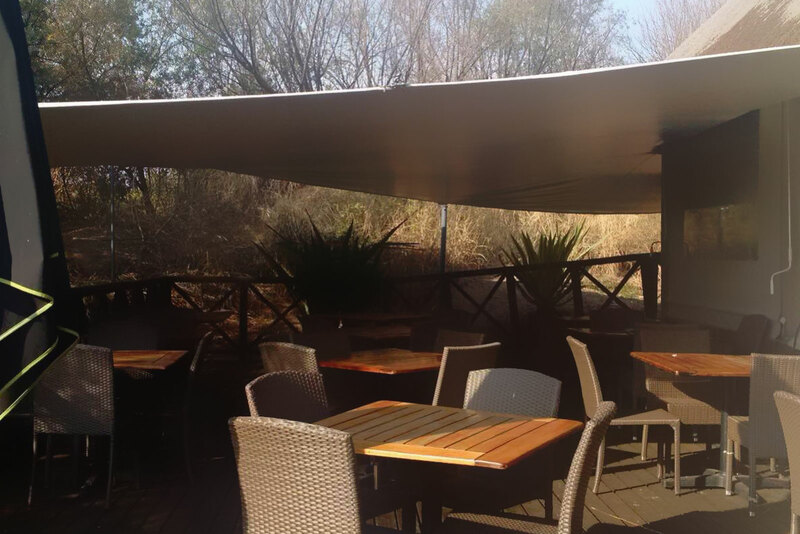 We’re a proudly African company (our industry-leading Bedouin canopies were inspired by the traditional nomad tents of the Sahel) and we’re completely up-to-speed with the latest composite materials. We offer different but complementary skillsets so that our whole Group is much more than the sum of its parts. We’re strongly goal-orientated: where others see problems, we see opportunities to use our experience and expertise to make things happen for our customers. It’s our business to understand yours – and to help make it easier. We help you make a positive impact on your clients and guests, without having any negative effect on the location you’re operating in. 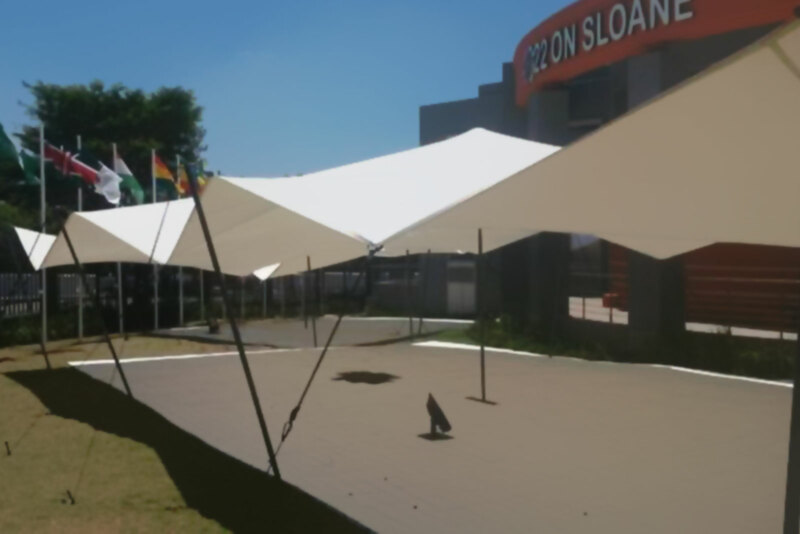 We’re talking maximum footfall for minimum footprint - and our customer service puts our competitors in the shade. 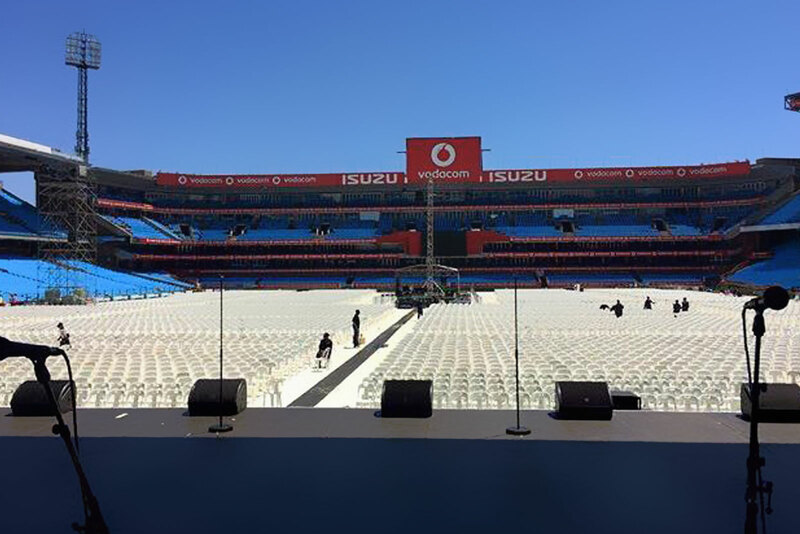 We are the only event infrastructure company you’ll ever need. 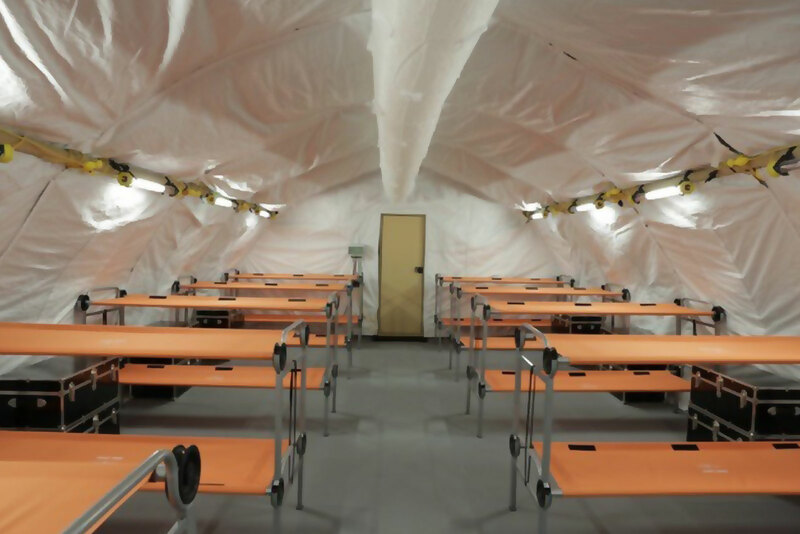 Our groundbreaking products include the Bedouin instant stressed membrane tent, V-Flex PVC Bedouin-style tent and framed marquees with doors and windows. 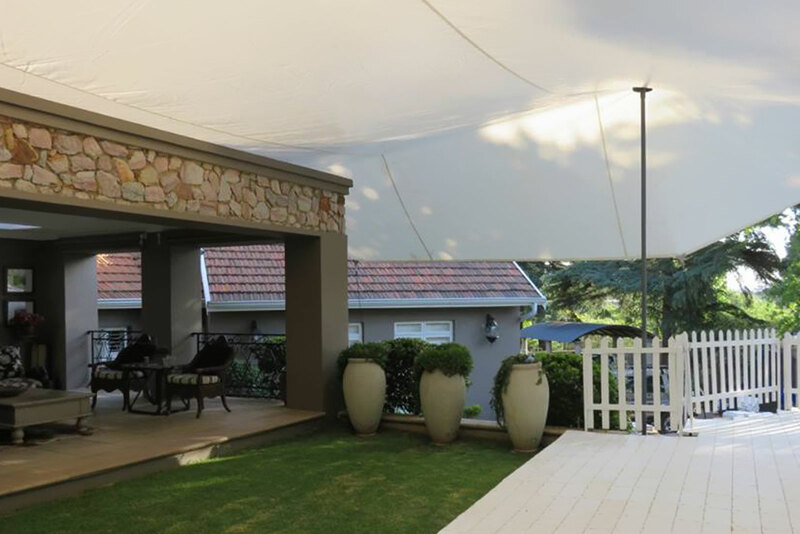 Whether you’re looking to buy or rent, we offer a complete service from specification to pitching and striking. Our flexible solutions can be adjusted to perfectly fit your space and budget. 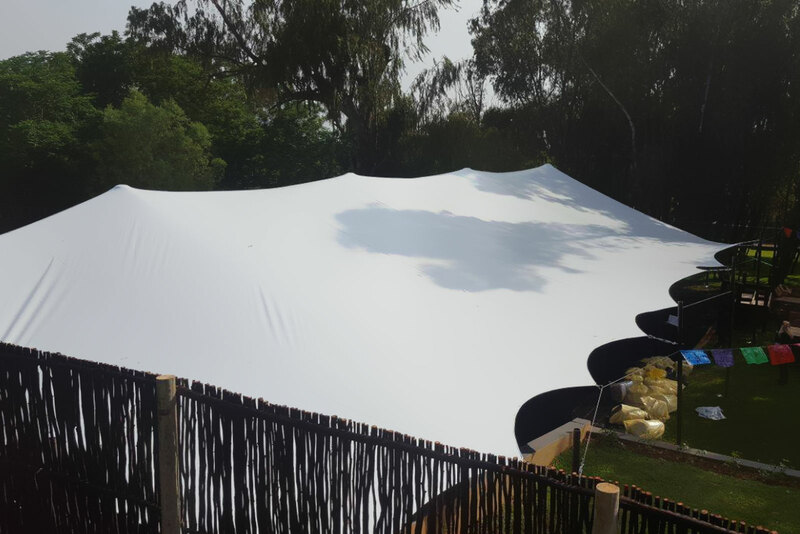 Whatever the weather, however many guests, we guarantee a more “in tents” and unforgettable event experience for everyone. 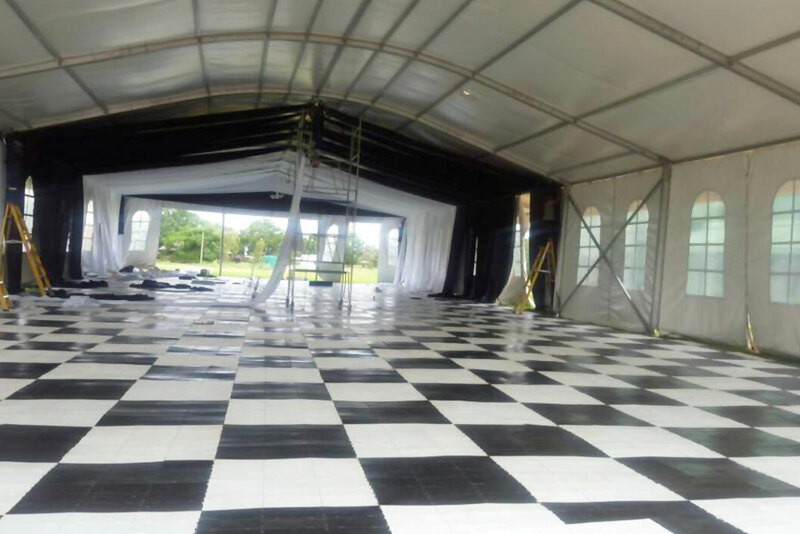 View our latest tenting projects, with expert rigging, heating, picket fencing and lighting installations – all part of our overarching service offering. If you want to project your brand or protect your turf, you need our portable floors not just in your corner, but everywhere. Our interlocking, modular system provides maximum strength and flexibility, and maintains its good looks as it’s easy to clean without specialist products. 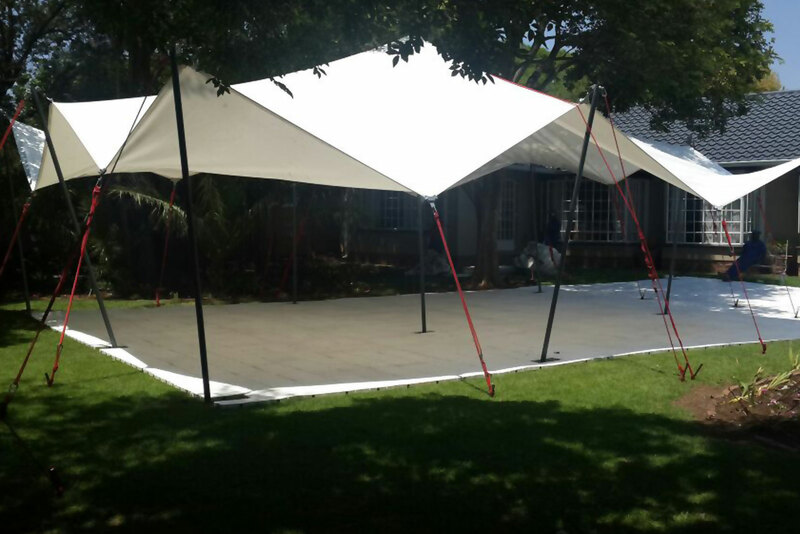 Our offering includes marquees and tent flooring, pitch covers, dance floors, expo floors and stages. 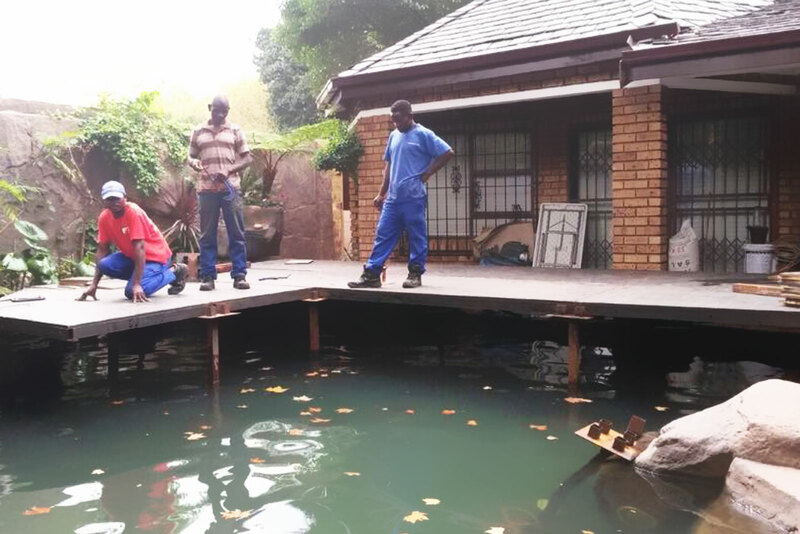 We can’t quite work miracles, but we can make it possible for you to walk on water thanks to our over-pool flooring technology. 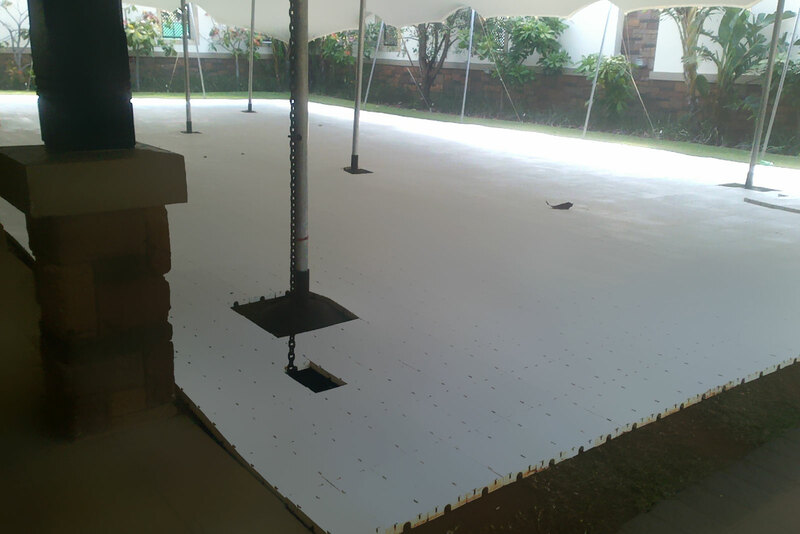 Step out in style with Portable Flooring’s safe, functional and utility-ready floors and ground reinforcement for outdoor leisure and agricultural applications. If you can picture it, we can fabricate it. 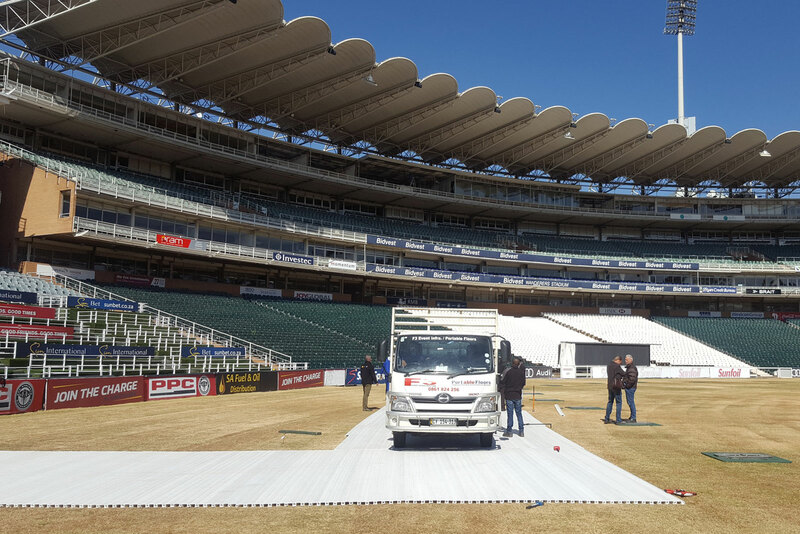 We create and install custom-made fabric structures for sports stadia, car parks and hospitality venues, among others. 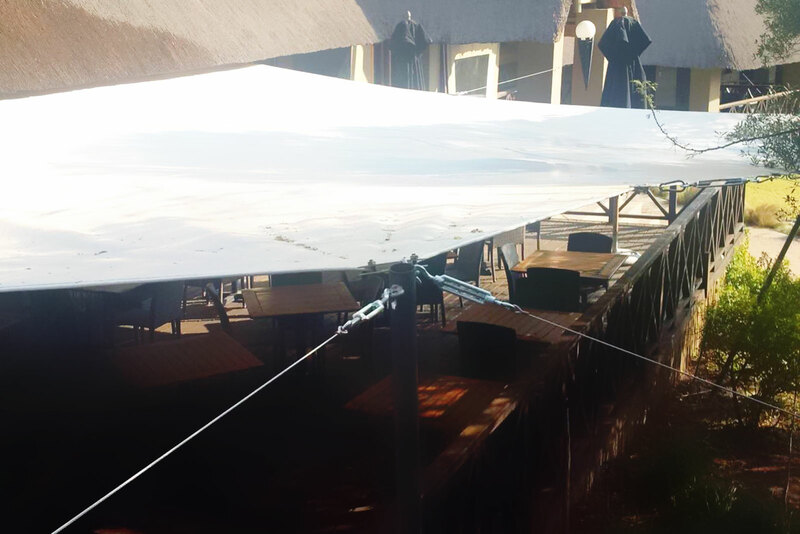 Our stylish designs never look outmoded, and they can also be proofed against rain, UV rays and even bugs. 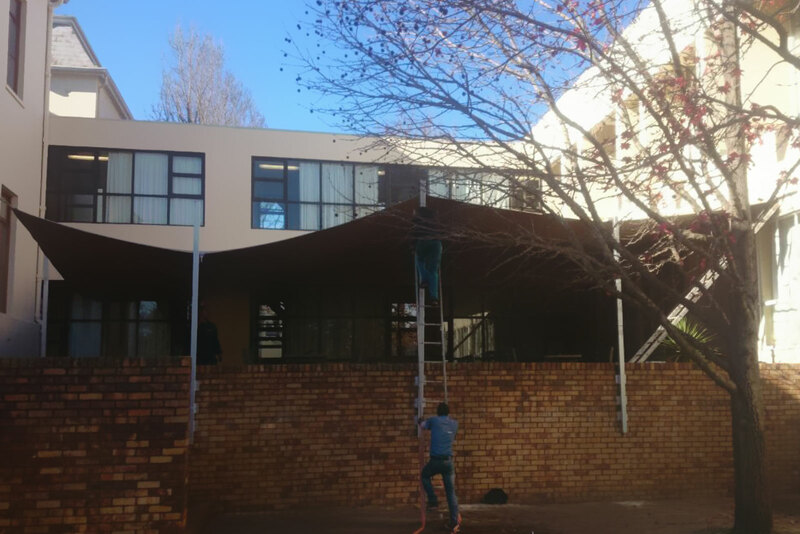 We recommend structures that serve your needs and are compatible with the setting, whether the answer is clearspan or tensioned between existing structures, temporary or permanent. Choose your preferred colour, style and size, and we’ll take care of everything else. Not just a roof over your head, but an architectural masterpiece that’s as eye-catching as anything that takes place beneath it. 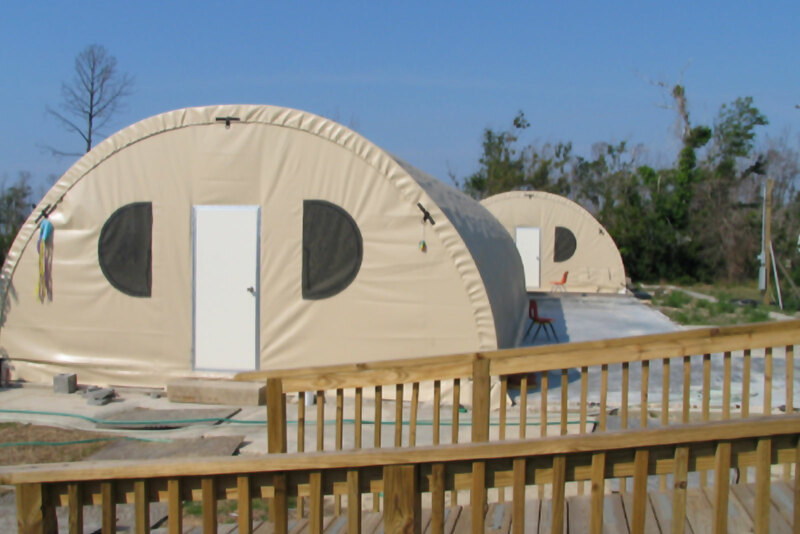 Our tented camp and tent city solutions let you take control of remote settings. We offer extremely quick turnaround times and a holistic approach that includes every step from site preparation to rehabilitation. 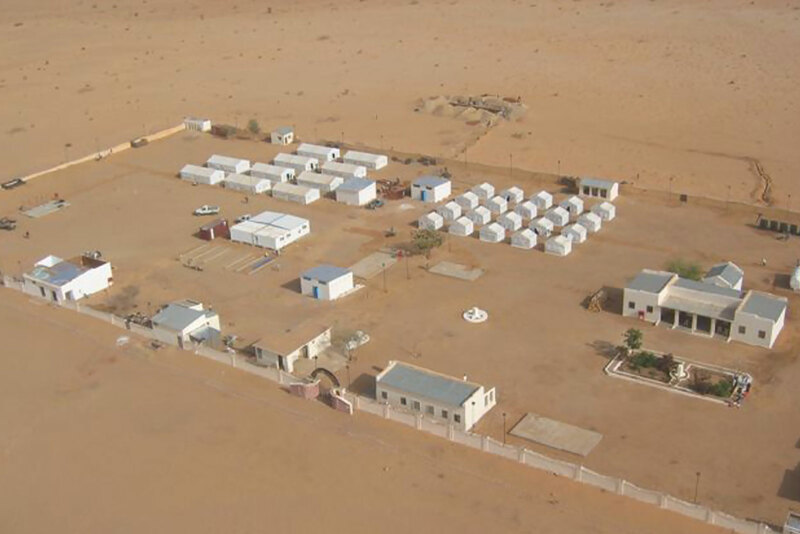 We can create tent cities from 100 to 10 000 inhabitants, with full utilities and infrastructure including ground and air access. 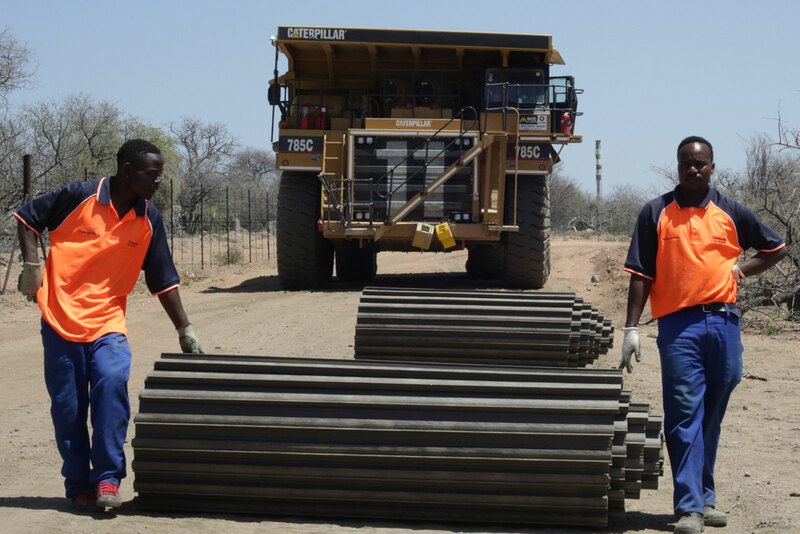 If you’re looking for oil or minerals, we are your ideal temporary accommodation partner. Now you needn’t plan an expedition or presence in Africa alone. After all, you’d be lost without us. We make the middle of nowhere instantly feel like home. We’ll keep you comfortable, in contact, on schedule and within budget. 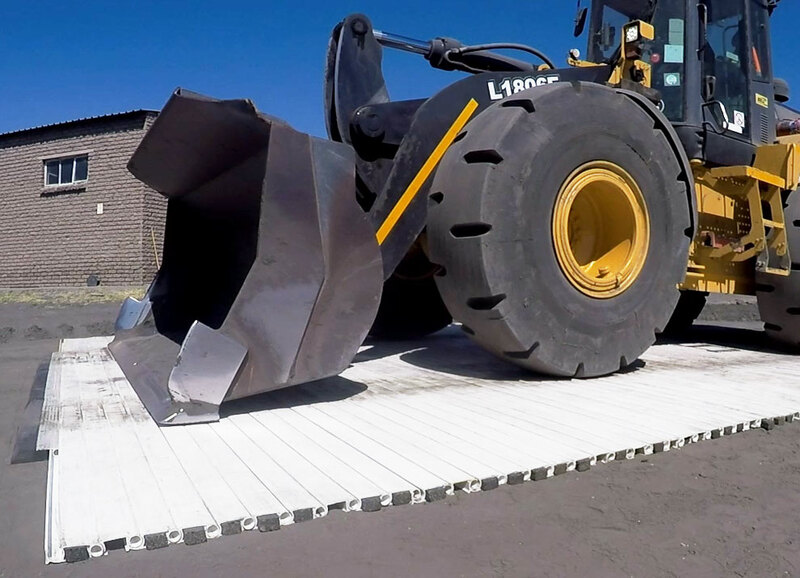 Our load-bearing access matting lets you drive growth in your business and extract maximum value from your plant and equipment. We’ll help you spend more time at the coalface and ensure your plans can be set in stone. 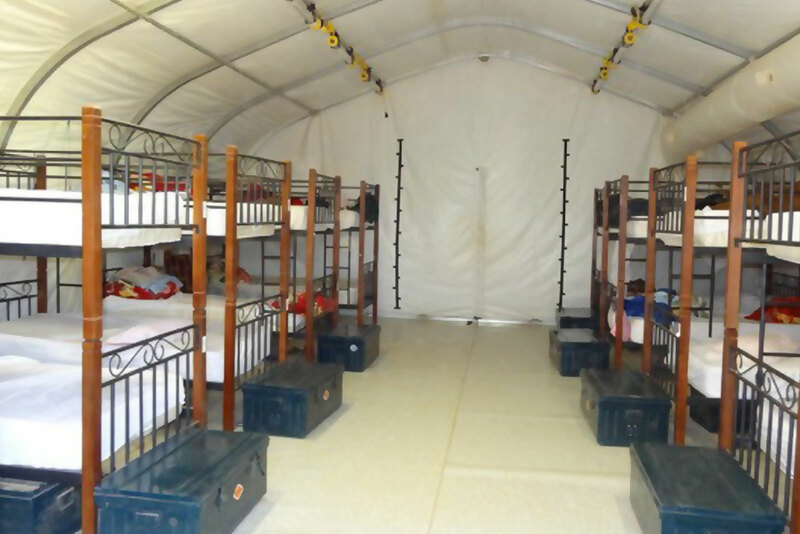 Cross difficult terrain and standing water with ease, no matter how heavy the load with our temporary surfaces for roads, staging areas and vehicle parks. 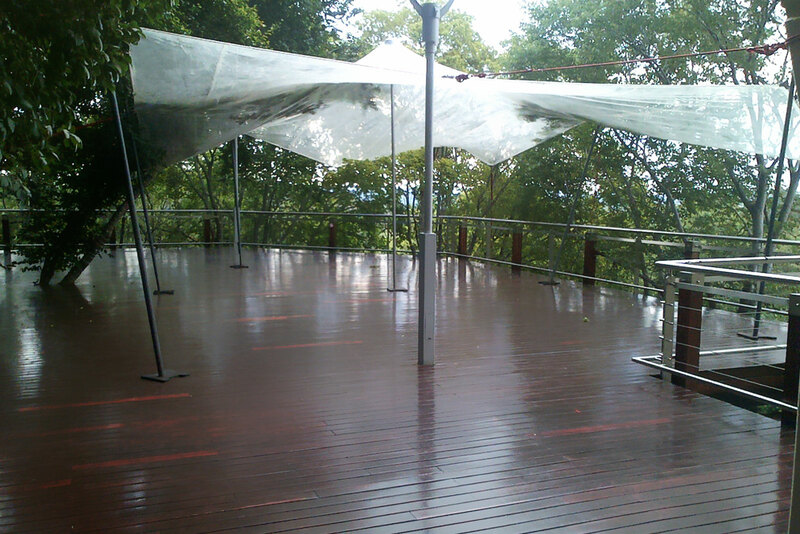 Interlocking, durable panels ideal for use in wetlands, coastal areas and deep sand. Why get stuck, when you can get stuck in? 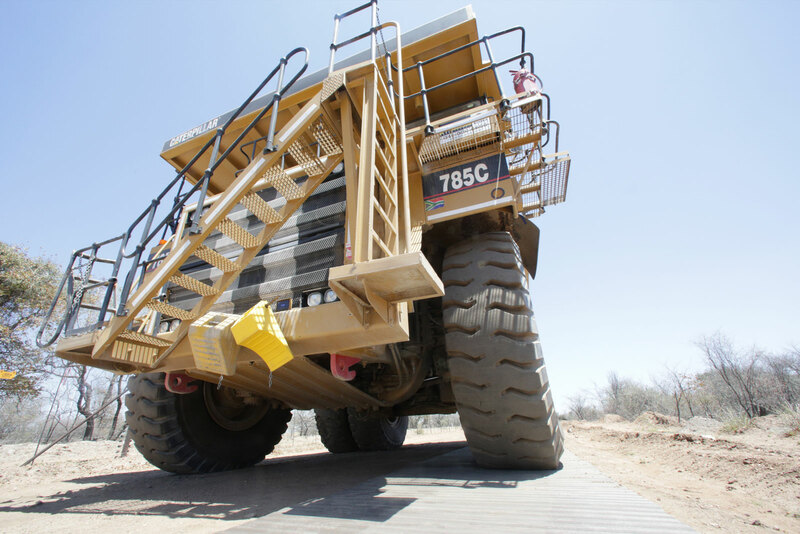 Admire the beauty of heavy duty matting solutions that help you get your equipment moving. You’ll dig how green they are, too.